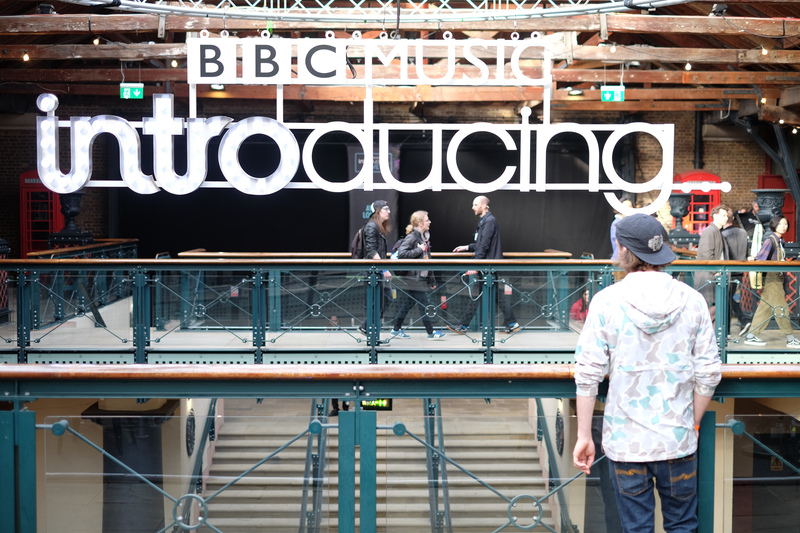 BBC Introducing Live is not a festival or gig, but a three-day event with a mix of talks, masterclasses, interactive sessions and panels, with live performances, street food and plenty of bars at Tobacco Dock which ran from Thursday 8 to Saturday 10 November 2018. As the BBC Intro name suggests it is aimed at inspiring and cultivating young unsigned musicians. The Q&A panels and talks are from industry insiders, and people behind the industries big success stories across music genres, with big names such as Clean Bandit, Deadmau5, Example, and The Amazons to name just a few of the 250 speakers. 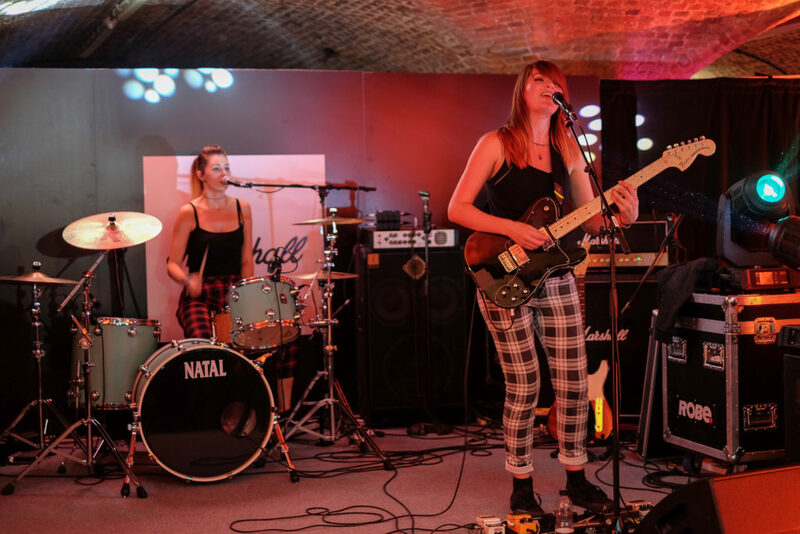 I visited Tobacco Dock on the Friday day session and was really impressed by the industry support at the event, giving advice to the inspiring musicians and letting them try out the latest equipment (guitars, amps, microphones, synths, stage pianos, CDJ’s, mixers… and loads more). I was also really pleased to see that there were always a number of live performances going on all day which really helps keep an event like this interesting and exciting all day. 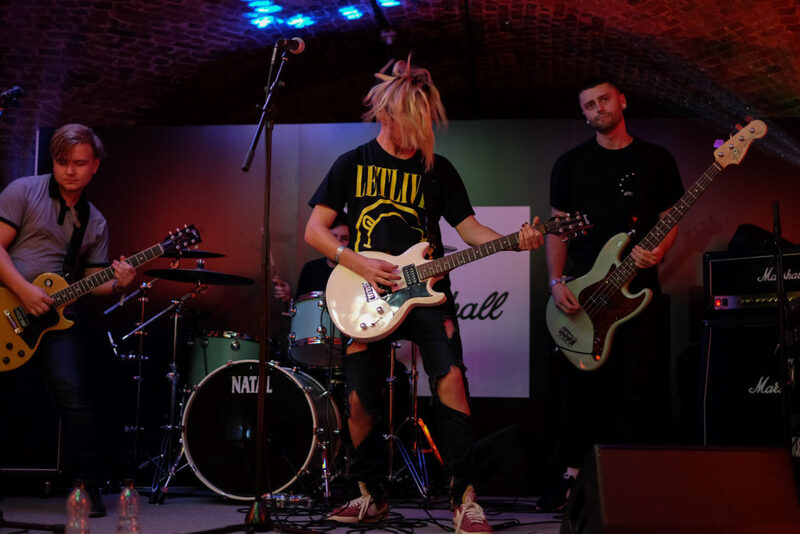 These live performances seemed to be coming from artists and bands that have recently ‘made it’ and been signed, helping promote the band themselves and provide even more encouragement for everyone there who is wanting to do just that… get signed! My favourite band must have been alternative rock band Thousand Thoughts who played an impressive set on the Friday day session in the Marshall sponsored Amp Bar. 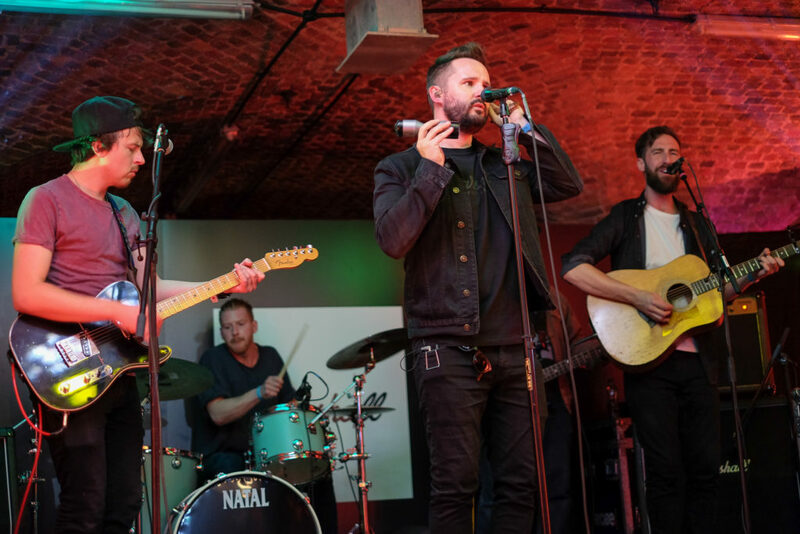 The London four-piece band sell the BBC Introducing philosophy as well as they were signed after being spotted at a local show. Also, in the Amp Bar, I got to see London/Belfast duo Rews, who have played at Glastonbury no less, and another four-piece band who are another UK/Ireland outfit, Keywest who gave us a fusion of folk, rock and pop, and some impressive drumming talent for there final song. Unfortunately, I didn’t get to experience the BBC Rave Lounge running on Friday night as I had to jet off to Berlin. 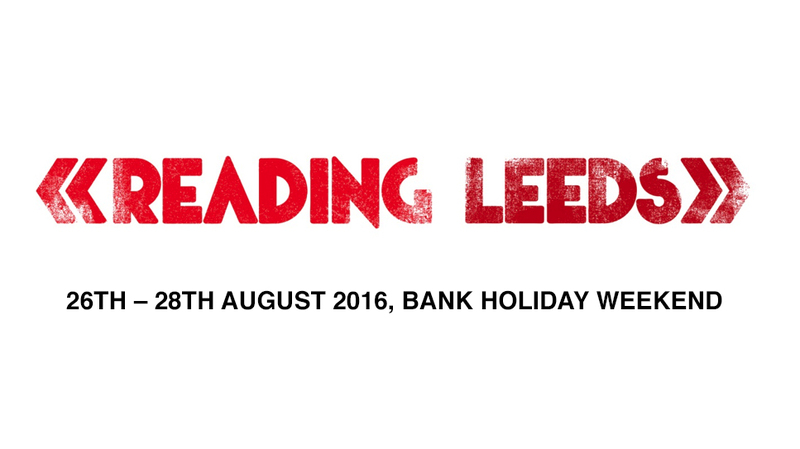 But if I had been there I would have got to see Deadmau5 and Duke Dumont, so was slightly annoyed I had to miss it! I’d highly recommend anyone even remotely interested in a career in the music industry should check out next year’s BBC Introducing Live 2019.